Dan Stevers at Worship House Media created a beautiful video discussing what is prayer. He has it available for purchase if you would like to us it for your church or ministry. 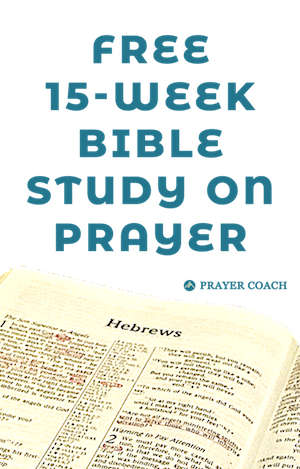 I goes through many different forms of prayer given in Scriptures and leaves with a some observations from these examples. This will be well worth you watching. Enjoy!